Several persons have been feared killed after suspected herdsmen attacked Branch Umenger in Guma LGA of Benue State. DAILY POST gathered that the gunmen butchered several persons, including children and some village elders on Thursday afternoon. Among those killed in the latest attack, sources told this reporter, were one James Apav and Ataki Mageri. The attackers also razed Tse Sameka village. 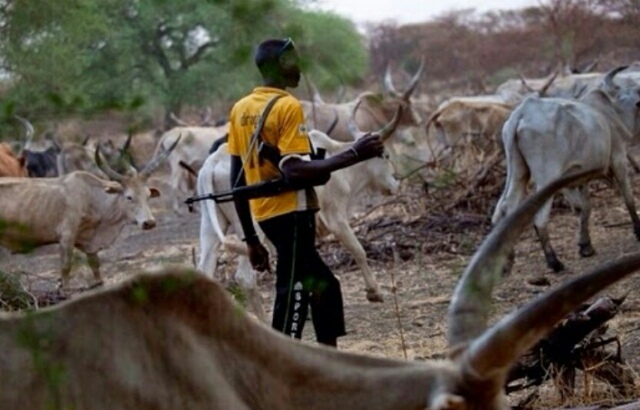 “Several persons have deserted their homes for fear of being killed by the heavily armed herdsmen,” another source told our reporter. Meanwhile, the Police in the state could not be reached for comment at the time of this report.